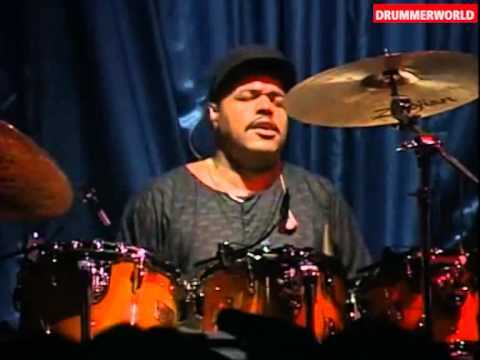 Dennis Chambers is an American drummer who has recorded and performed with John Scofield, Steely Dan, Santana, Parliament/Funkadelic, John McLaughlin, Niacin, and many others. Despite a complete lack of formal training, Chambers has become well-known among drummers for his impressive technique. 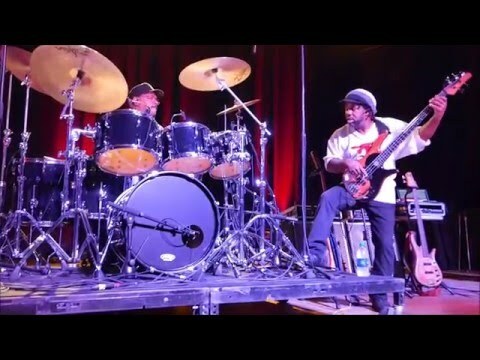 Chambers is particularly regarded for his ability to play "in the pocket" with many notable funk and fusion bass players. 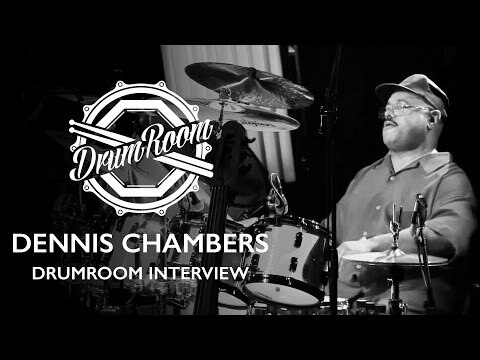 Chambers exhibits a style that is technically proficient yet, unlike many other virtuoso musicians, highly musical and groove-oriented. 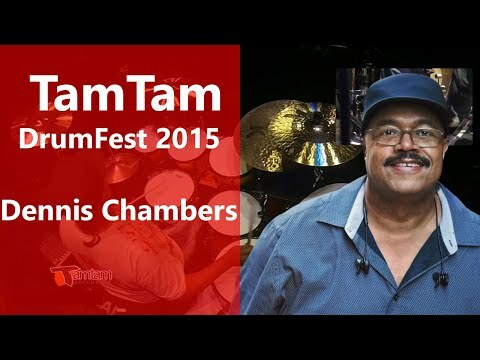 Chambers began drumming at 4 years old, and was gigging in Baltimore-area nightclubs by the age of 6. In 1978 (at 18 years old) he joined Parliament/Funkadelic, and stayed with them until 1985. 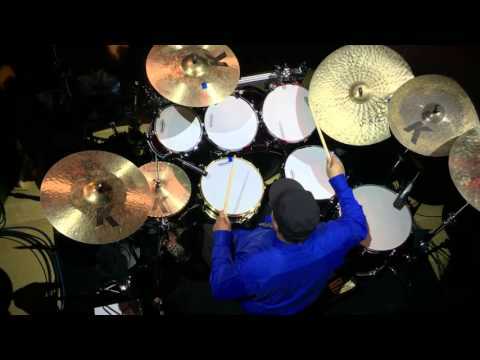 Since then he has played with most of the major figures in jazz fusion music. 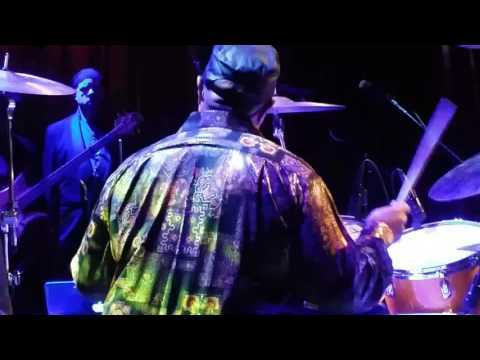 He is currently touring with Carlos Santana and makes appearances with his band Niacin. What do John McLaughlin, The P-Funk All Stars, Chick Corea, John Scofield, Mike Stern, and Steely Dan have in common? These are only a small portion of artists who have enlisted the amazing and inspiring drumming of Dennis Chambers. Hailing from Baltimore, Dennis exploded onto the scene with John Scofield's Blue Matter, Loud Jazz, and the incredible Pick Hits Live after being the force behind George Clinton's Mothership for many years. 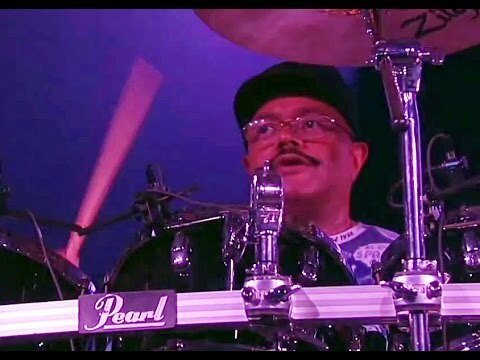 His deep groove can make you bite your bottom lip or he can broadside you with tom flurries that will make you shake your head in disbelief. 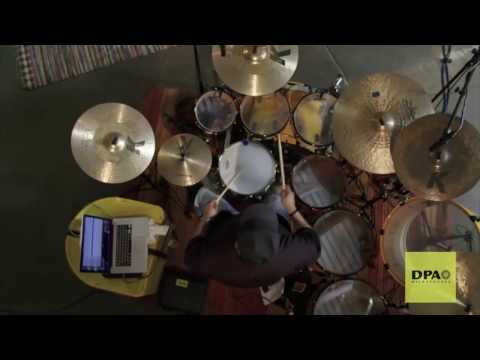 Always evolving and striving for perfection, Dennis has made an impact on the drumming world that few have. 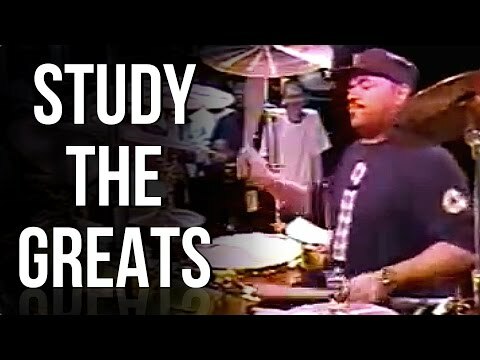 Talk to anyone who has attended one of his drum clinics and they can attest to his mastery of rhythm. 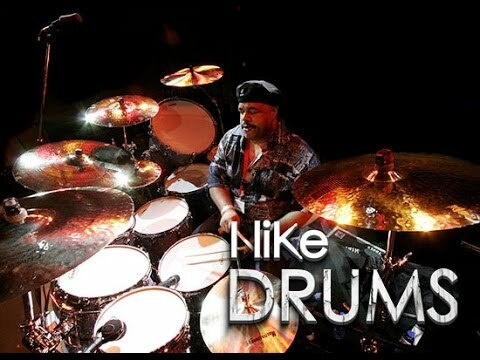 Some of his current projects include the fusion release entitled CAB featuring Tony MacAlpine, Bunny Brunel, worldwide touring with supergroup Niacin and guitarist Andy Summers, and an upcoming tour with Carlos Santana in support of his new release featuring Dennis. Made to his detailed specifications, Pearl introduced the 6 ½ x 14 Dennis Chambers Signature Snare Drum and it is undoubtedly one of the most unique models in our signature line. 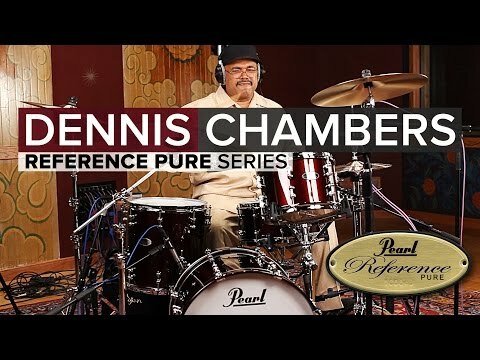 Whether he has his foot in the jazz, pop, rock, or fusion world, you can bet that Dennis Chambers will be making music that we'll be listening to (and trying to figure out) for many years to come. 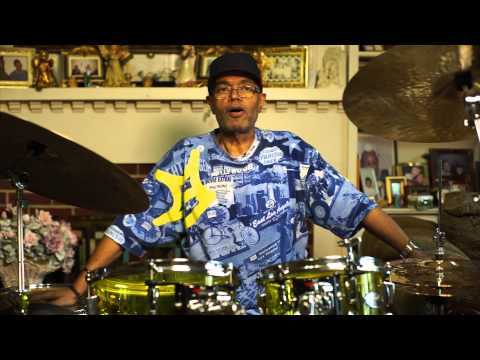 Designed by Santana's drumset powerhouse, the Dennis Chambers Stick Bag is crafted from a dynamic yellow material that features a repeating DC pattern, as well as a large DC on one side and Dennis' signature embroidered on the other. An exclusive feature, two loops secure a drumstick across the open bag to prevent collapsing for drummers who prefer to lean their bag against the floor tom. The vibrant yellow is reminiscent of Dennisâ€-- favorite kit. The carrying handle, shoulder strap, hardware and tom ties are all finished in black.